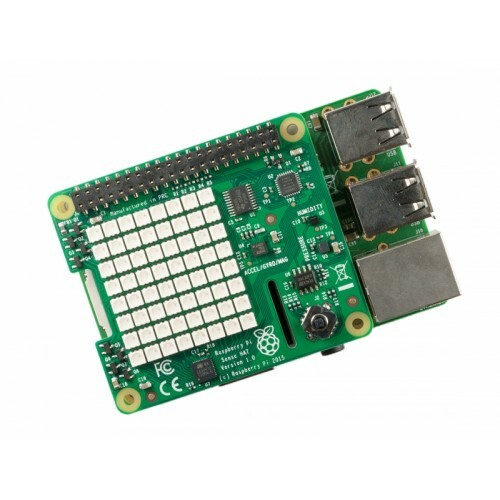 What's on-board the Pi Sense HAT? How do I get started with the Pi Sense HAT? 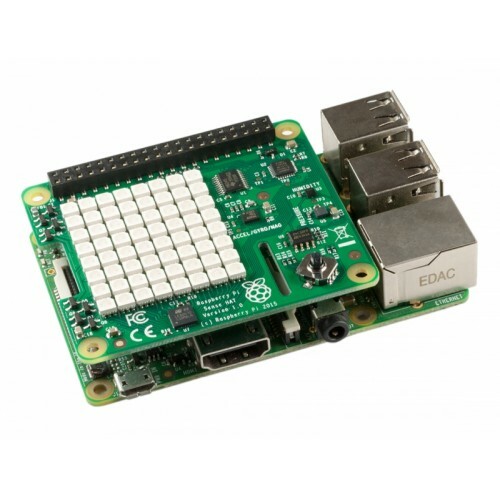 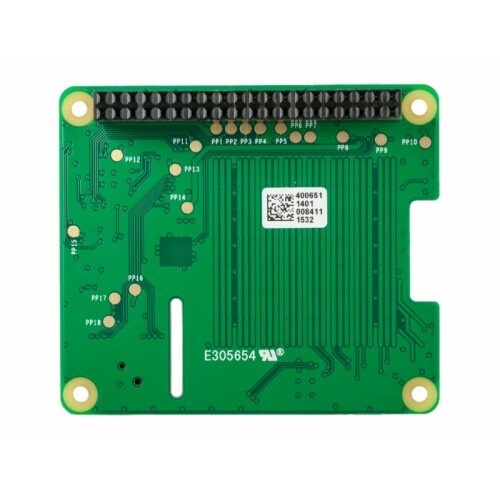 Once the HAT is assembled with your Pi board, you will need to install Astro Pi software. 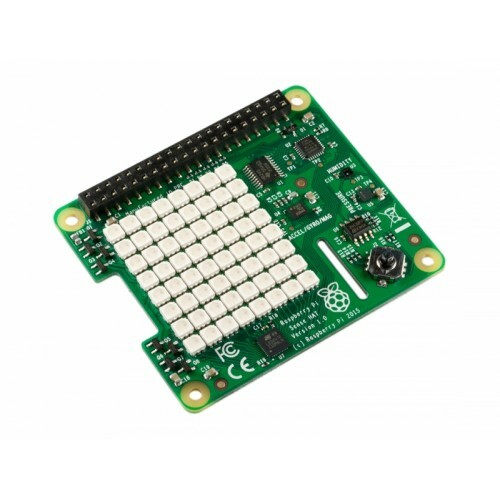 You can now start to program — the Raspberry Pi Foundation provide great examples to start programming with such as showing a rainbow of colours on the LED display or rotating the LED display. 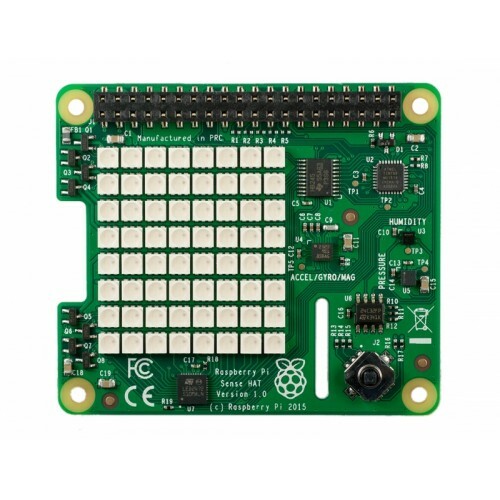 Note: You will need eight M2.5 screws and four hexagonal standoffs to attach the HAT to your Pi.